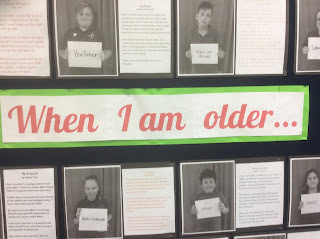 Each day children record acts of kindness they did, received or saw. This was done in a kindness diary and also recorded on our class whiteboard when these acts happened in class. We also have spent time around school helping out classrooms, the caretaker and helping the office staff. We will be sending some children to help in Bromley Kindy very soon as well. Describe how their own feelings, beliefs, and actions, and those of other people, contribute to their personal sense of self-worth. Identify factors that affect personal, physical, social, and emotional growth and develop skills to manage changes. What are some examples of showing kindness toward others? How have you felt when you did something kind to someone? How have you felt when other people are kind to you? View Kindness Boomerang music video. Complete pass on the kindness activity in groups. What is character? What are character strengths? (brainstorm) & feedback to class. What do we know? Watch the marshmallow test and massive slide stunt? What qualities do these people have? Watch the video on character. What does this mean? What character strengths can you relate to? What are we good at? 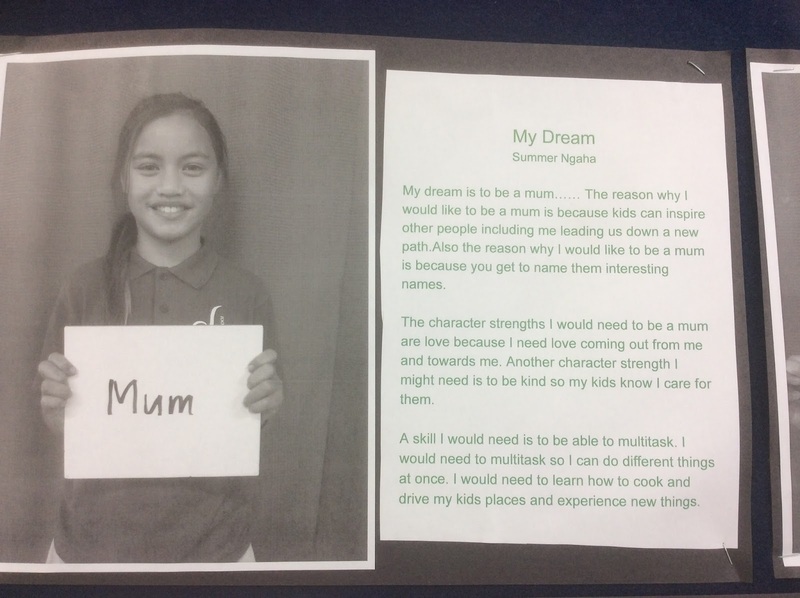 Children identify what qualities/ strengths they have. How do these make you feel? Beginning to break down the strength(s) . 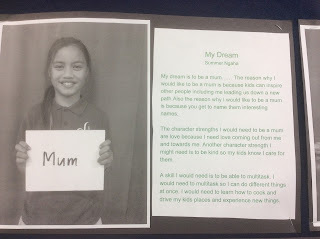 We talked about the different possible ways to view the concept / idea of manaakitanga. We explored a number of Whakataukī throughout the day based on kindness. Children kept a kindness diary. How many acts of kindness could I give or recognise over a day? We also have a recognised kindness whiteboard on display in class. Once a week at the end of the day children are sent to places like the office and other classrooms to perform an act of kindness. We have had groups of children also assist the caretaker cleaning up outside. 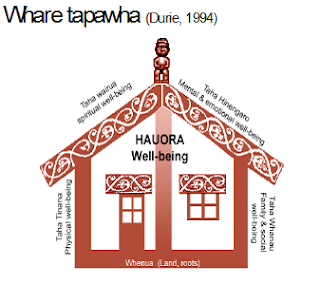 What is Hauora and how does this relate to our strengths? Children worked in groups reading a number of different Whakataukī and brainstorm their understanding and interpretation of them. We came back as a class to discuss and compare our findings. We also discussed why Whakataukī are motivational and how these could be used to help remind and direct us towards a desired outcome. 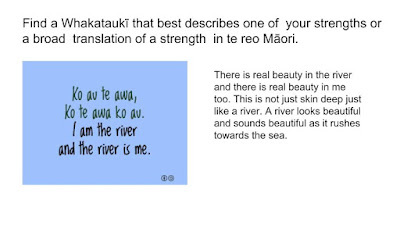 Find a Whakataukī that best describes one of your strengths or a broad translation of a strength in te reo Māori. 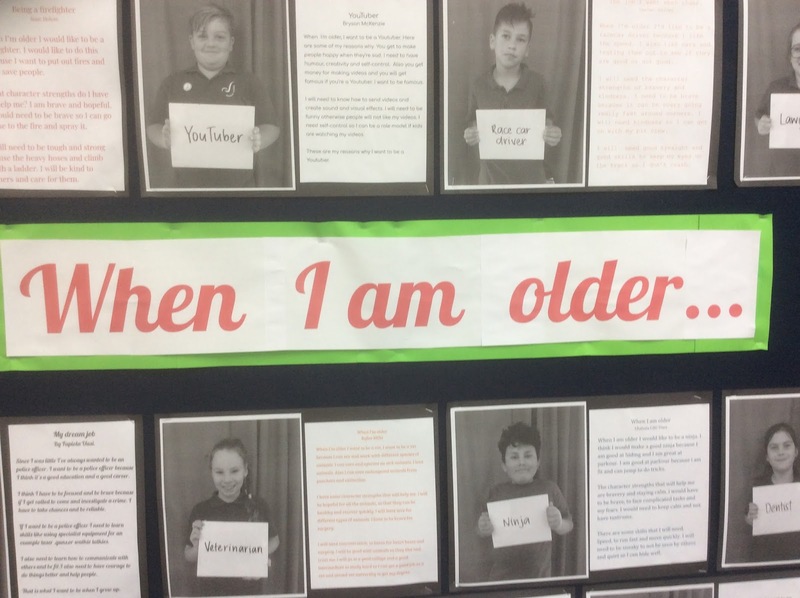 "When I am older I would like to be...." Decide on a dream job and identify the reasons for this. Decide on what character strengths you will need to help achieve this dream. Then identify the skills you will need to achieve this. Finally write 3 paragraphs including all this information. What character strength is Cecille flexing? I am very disgusted that the past three days I have found so much rubbish around the school. Today I saw Steve picking up rubbish and I wonder how he feels! I am very disappointed. I know the rubbish might not be some of yours, but if it is, please respect the environment. I am not wanting anything for picking up rubbish. I am doing it to show that we should care more about our school. I think that if Mr Kinley heard about that students in our school leaving their litter around I think he would feel very sad because he will view this as we aren't taking care of our community. It is very bad for the environment and it could make the world very unhealthy. If we take care of the world we will make it a better place and it will show that we care more. I am going to still go around the school and pick up rubbish, if I find heaps more I think that Mr Kinley should know about it. I feel that all of you should listen to what I am trying to say and I think that you guys should agree to what I am saying. If you see rubbish around the school please pick it up and put it in the rubbish and if you do litter please do the same. I am not forcing you do it but it will show that you are a respectful student to Bromley School. I have found around 50 or more pieces of rubbish over the past three days and that is my reason why I am disgusted. Ms Baker is very sad too that she has seen so much rubbish thrown on the ground. If you were in my shoes would you do the same as what I have done? And this is how much rubbish I found at morning tea today. 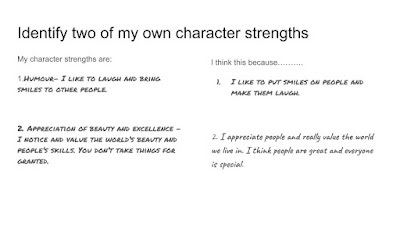 We have been looking into what character is and all the character strengths we could possibly have. Using this knowledge and character strength definitions, we had to identify what we thought are our five signature strengths. We discussed with peers what these strengths were and then identified the two strengths we used the most. 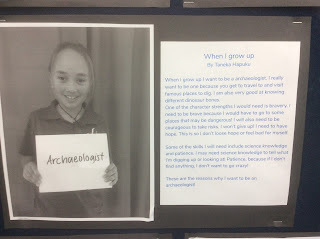 These two strengths have been used for our guided learning inquiry. After identifying two of our character strengths we explored what this means for us. 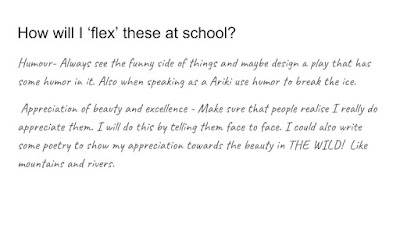 - Why are my strengths important for me? 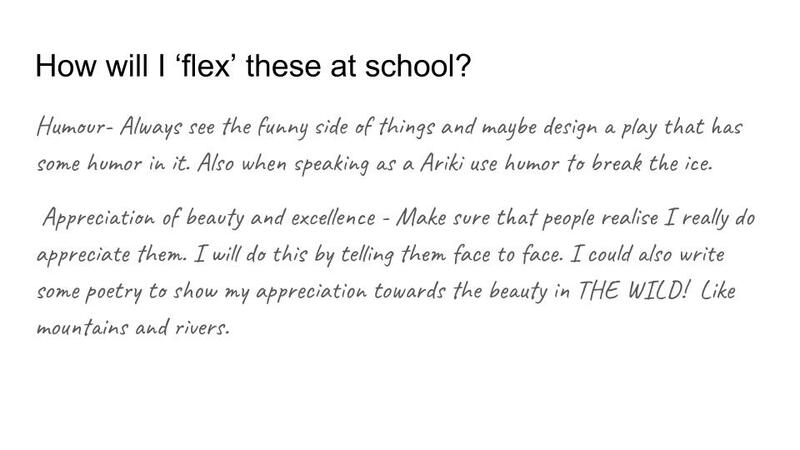 - How can I 'flex' these muscles at school and home? - How will I help others to develop their strengths? - Identify someone well known that has at least one of my strengths? 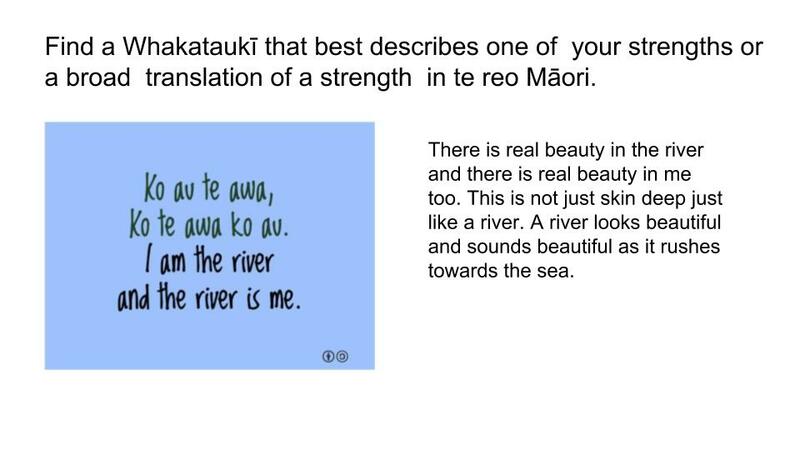 - Find a whakataukī that best describes one of my strengths or find a broad translation of a strength in te reo māori. 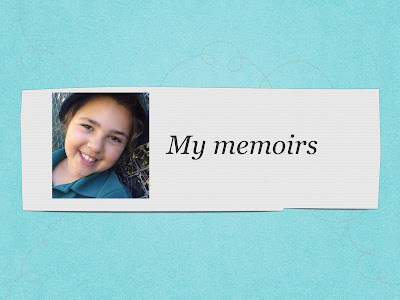 - How did I use and develop my self management skills during my inquiry? Visit our individual blogs to see our personal guided inquiries! Below are some examples of the guided inquiry. We have started to explore what hauora is and the different dimensions of it. Hauora is the te reo māori word for well-being. 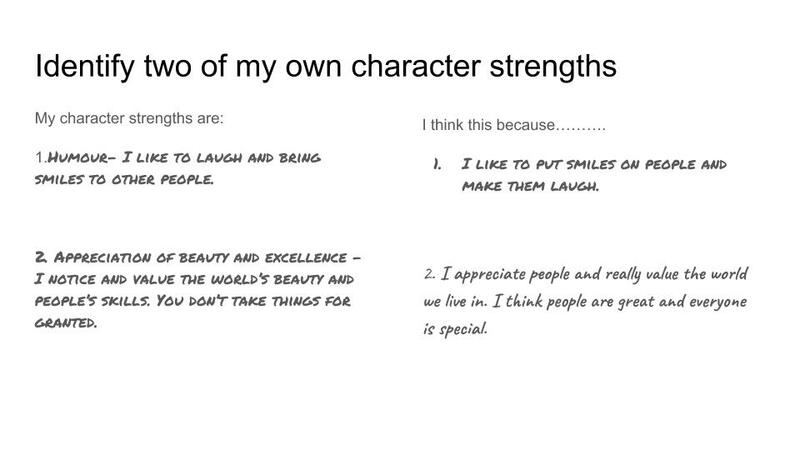 We looked at our character strengths and how these could relate to each one of the dimensions.